This is a reduced-resolution page image for fast online browsing. will form the center of the growth for many years to come, so that ultimately this structure which now seems in a way Ear to the south will be surrounded on all sides by large and developed schools." 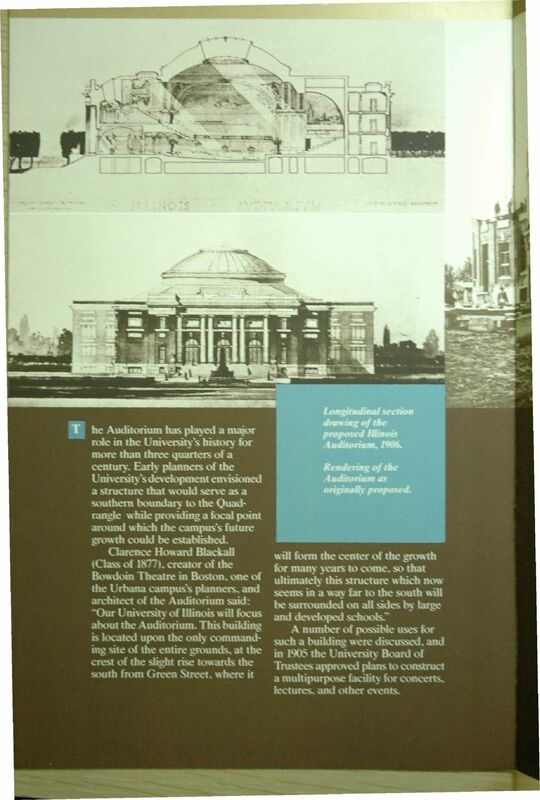 A number of possible uses for such a building were discussed, and in 1905 the University Board of Trustees approved plans to construct a multipurpose facilityforconcerts, lectures, and other events.